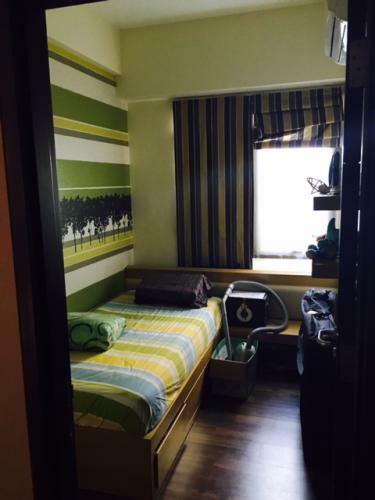 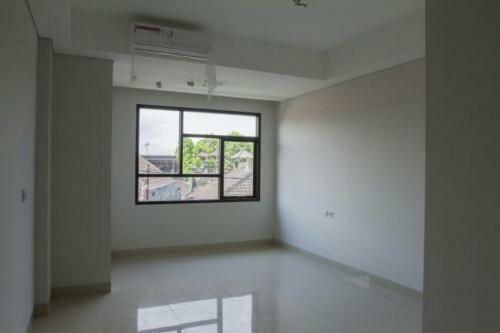 Newly refurbished and fully equipped apartment. 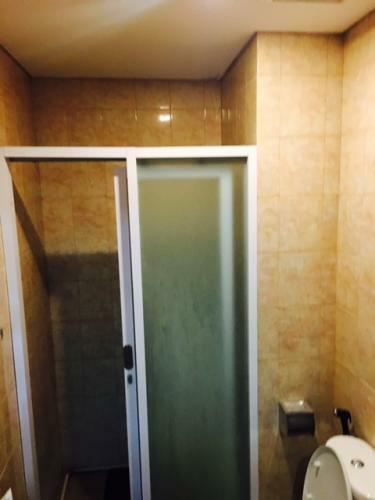 Condition: Bedding, 3 Air Conditioners (daikin) on each room, Water heater with Kohler fitting, Smart LCD UDH TV 43″ (with TV Cable), Free WiFi, Kitchen set, Microwave, Fridge, Sofa, Dining Table & Cupboard with special design Oak Wood and washing machine. 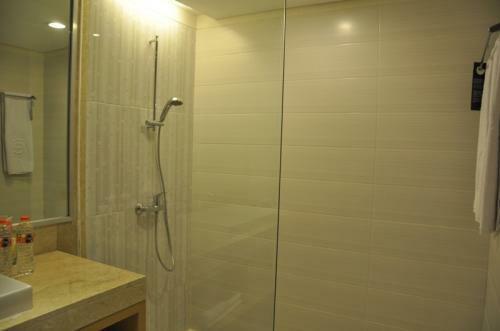 Cozy, Secure and Strategic place to stay. 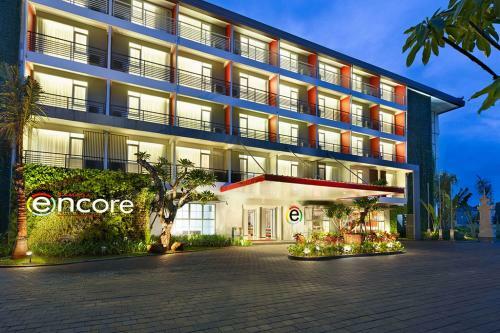 Nice area, surrounded by restaurants and supermarket, 10 minute drive to the famous Kuta Beach, Legian Beach and Double Six Beach. 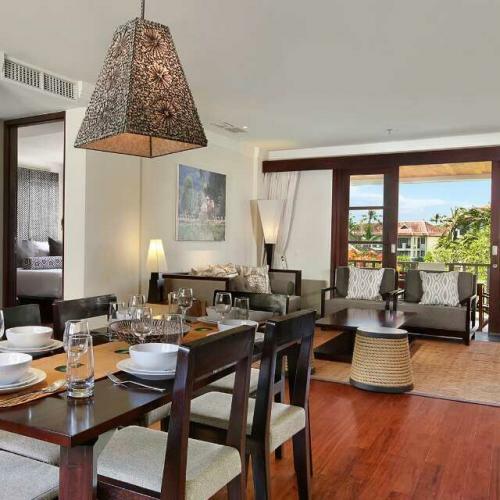 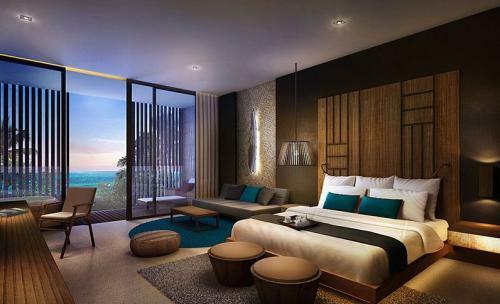 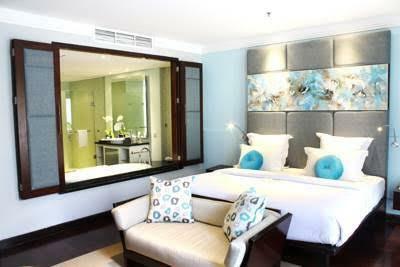 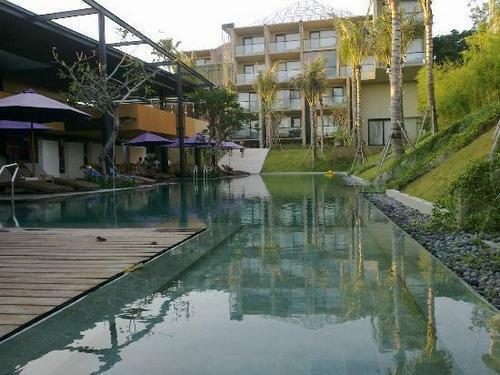 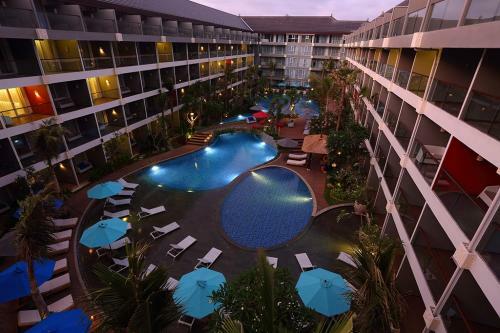 You can also stroll along the Kuta shops that are within walking distance from the property. 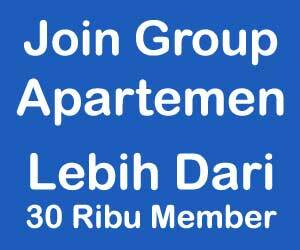 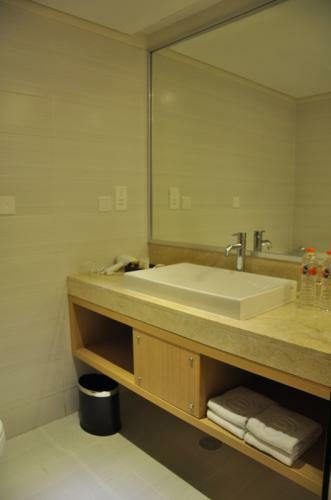 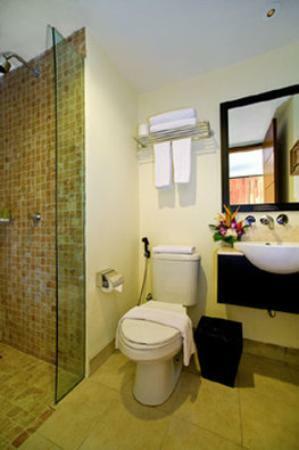 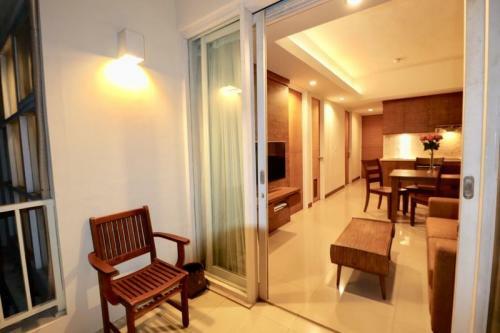 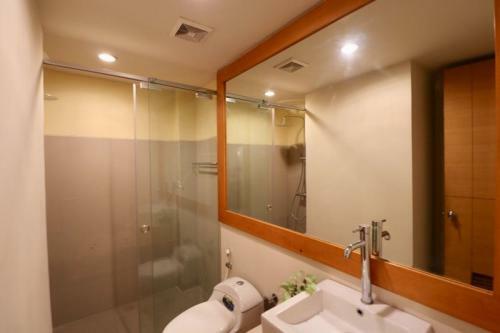 Easy access to Kuta, Seminyak, and Legian Area. 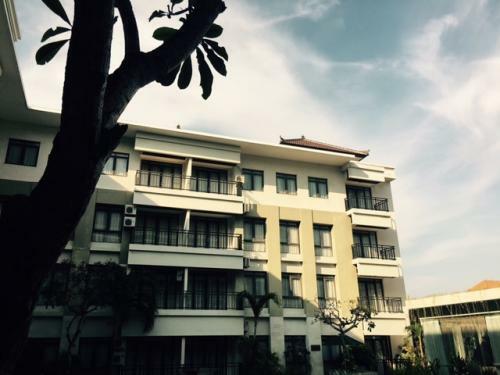 The apartment is strategically located in the triangle of Legian, Kuta and Seminyak, is the perfect place to escape and refresh. 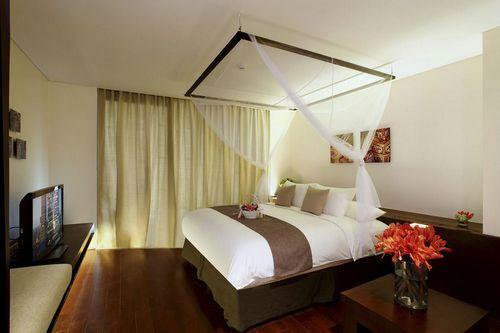 The spaciously designed two private bedrooms in one luxury unit designed which inspired by the beauty of natural Oak wood. 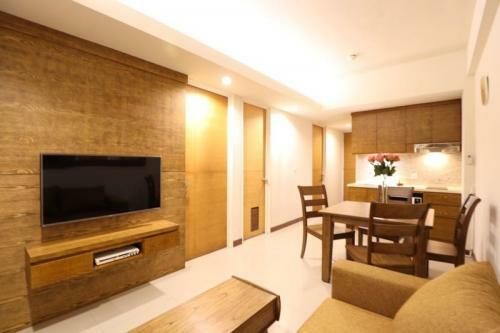 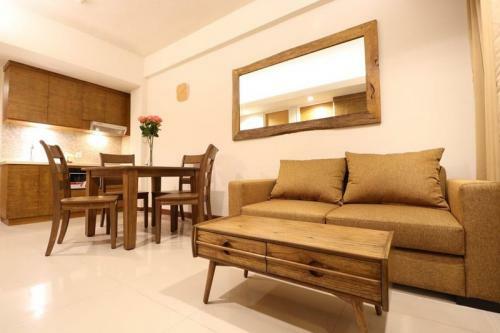 Whether you are looking for a holiday home for your family or a private place for business, short term or long term stay, this private apartment is the place to enjoy the best of Bali. 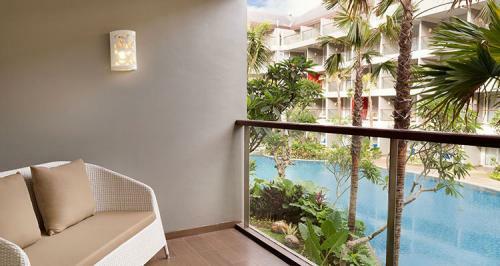 The property is just 10 minutes away from the famoous beach (kuta, legian and double six beach), the ideal private living that you have been looking for. 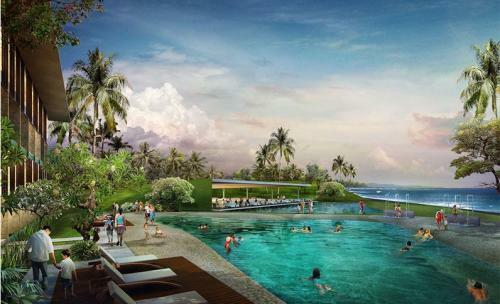 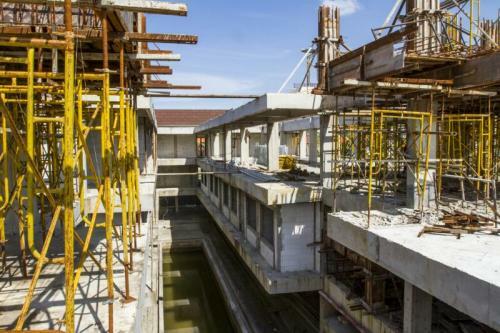 Pecatu Area, more Resort are being built, world Class such as Jumeirah, Bugatti, Centara and World Hotel. 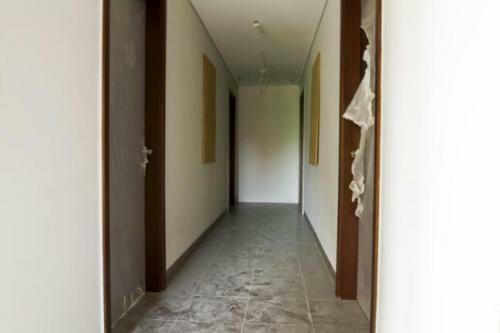 If all finished, Capital Gain will Be High. 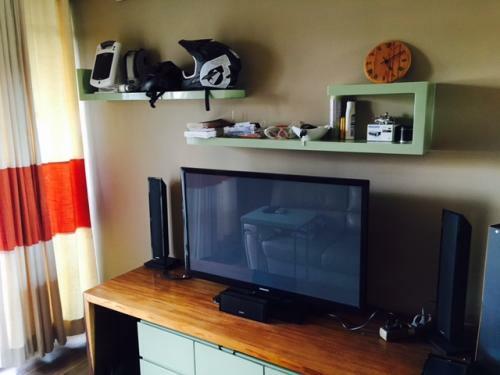 Condition: Fully furnished & fully equipped. 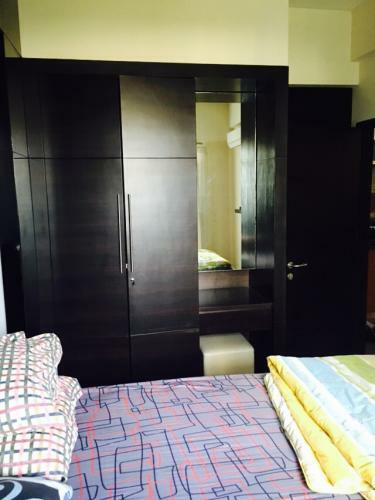 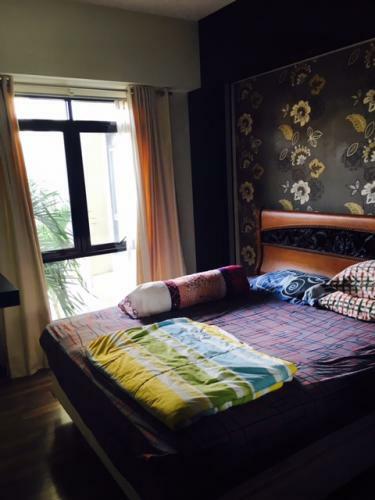 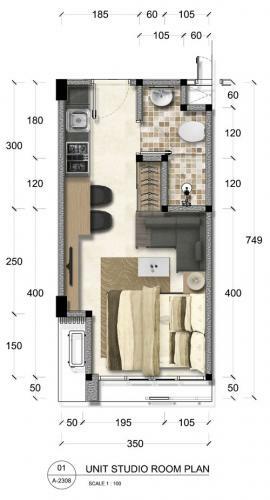 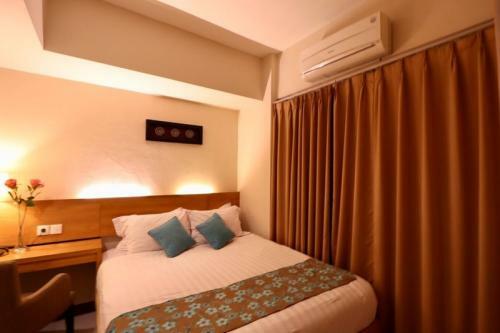 Bedding, 3 Air Conditioners at Bedrooms & Dining Room, Water heater, LCD TV 34″ (with TV Cable), Free WiFi, Kitchen set, Fridge 1 door, Sofa, Dining Table, Cupboard. 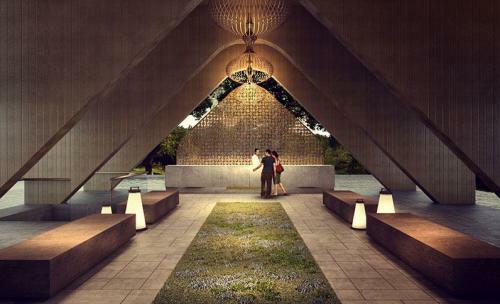 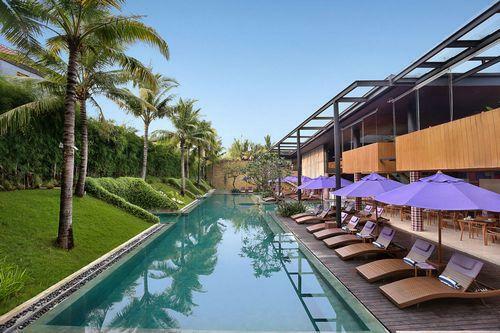 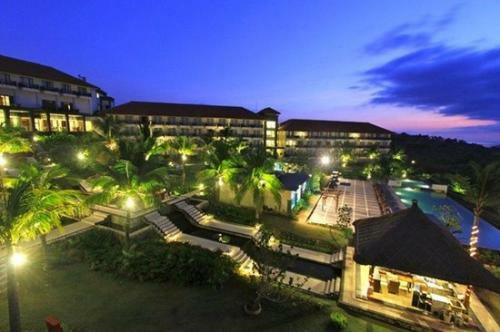 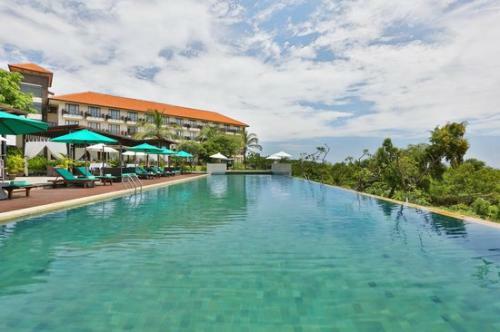 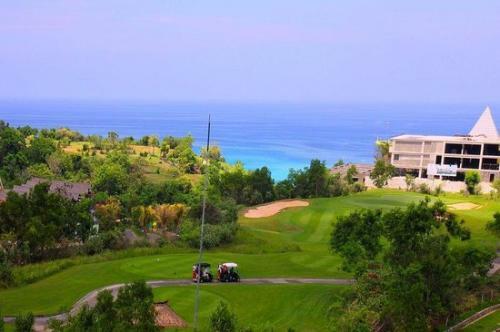 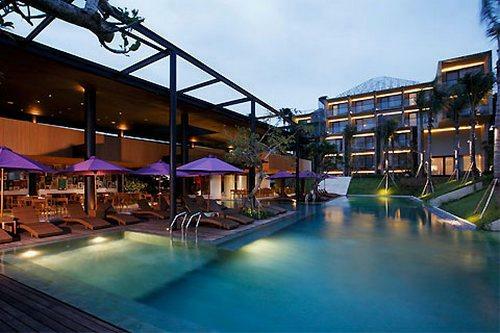 Ideal location in the Golden Triangle most famous areas in Bali. 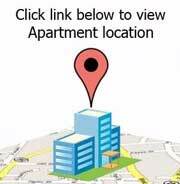 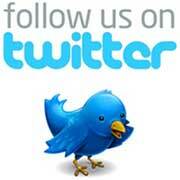 Great Value – Ideal Location. 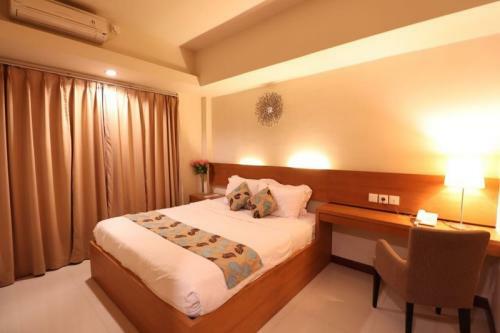 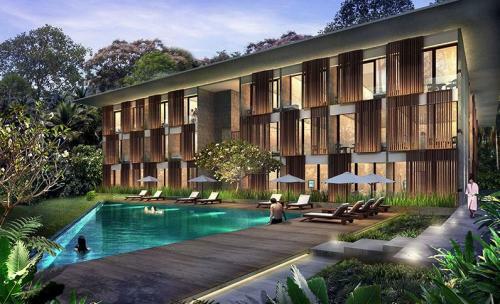 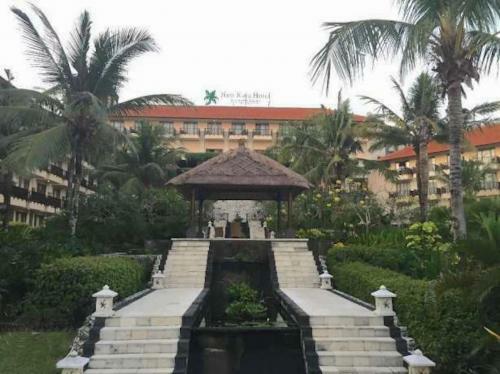 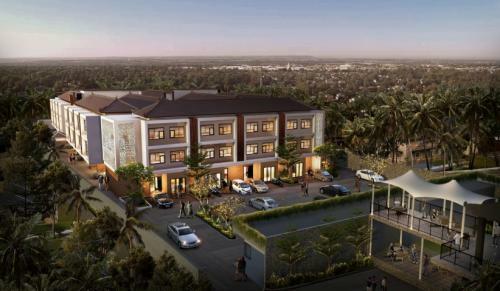 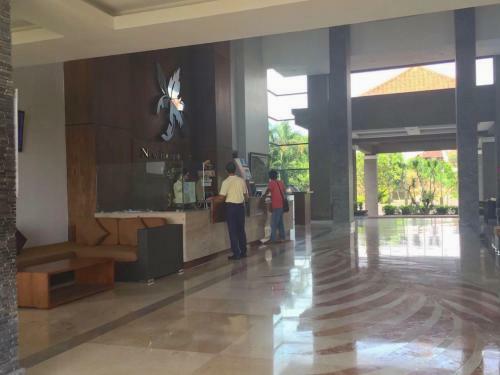 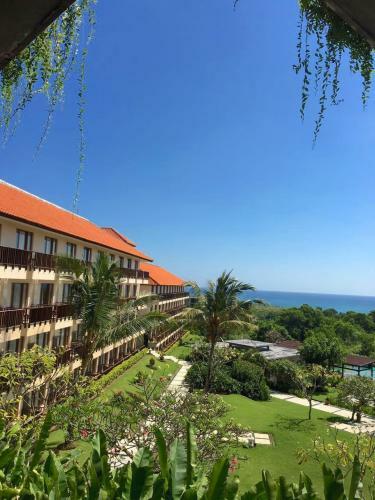 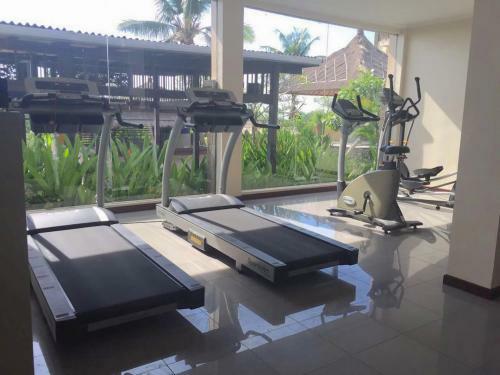 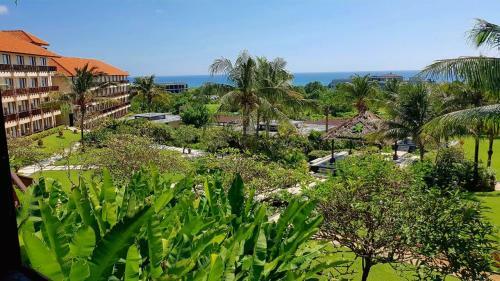 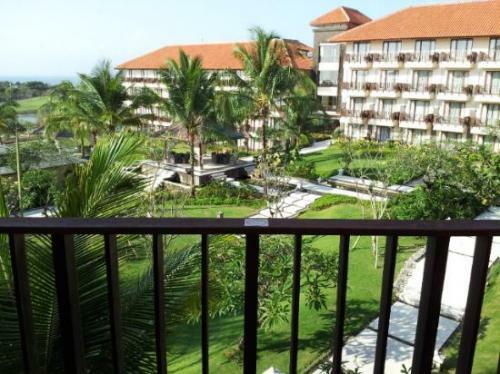 Grand Kuta Hotel and Residence is a modern and trendy conceptualized for vacationing couples and families looking for good value, ideal for either short holiday breaks or long stay assignments. 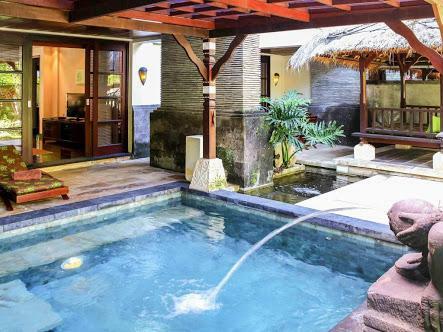 The charming property offers a calm inner courtyard sanctuary with three (3) swimming pools, Magnolia Cafe, 24hr Room Service, one (1) Meeting Rooms, Spa, Free WiFi, free surf shuttle service and ample parking space. 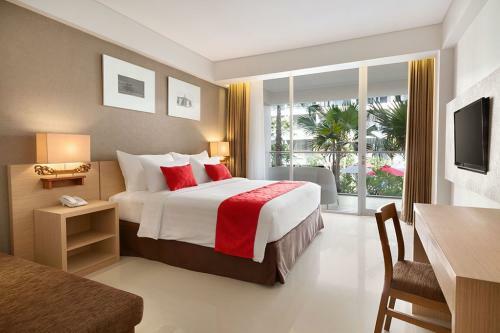 Offer you 100 well appointed two bedroom configurations offer pantry, a living room and private balconies complimented by amenities and services befitting an International Full Service Hotel. 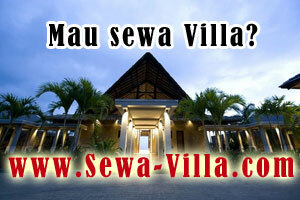 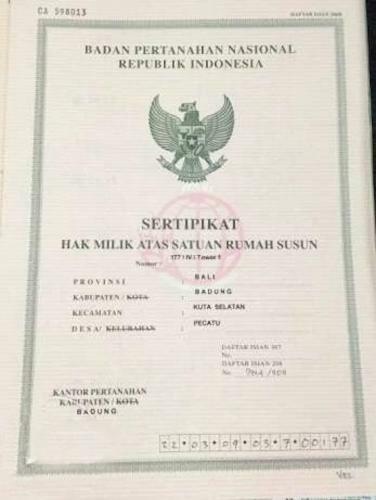 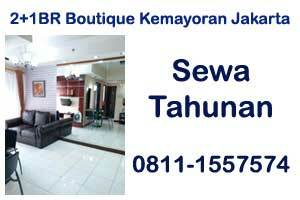 Selling Price: IDR 530.000.000, negotiable.